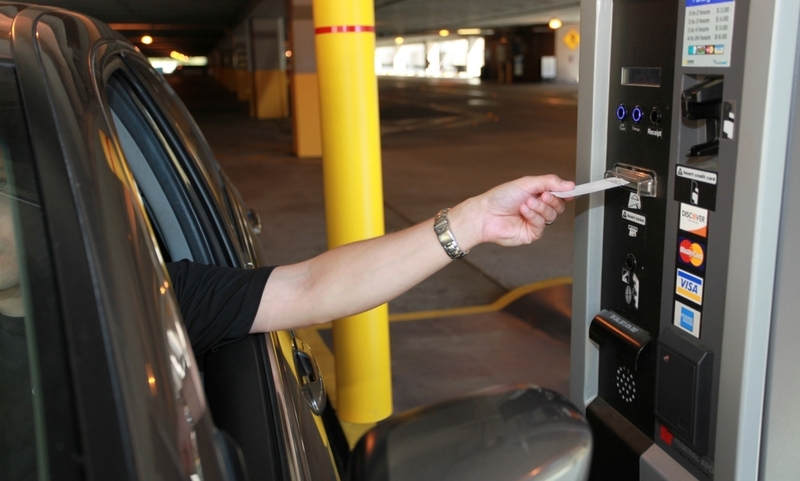 Park Harrisburg has announced that new technology was installed at all of its off-street garages, and will be supported by Remote Management Services “RMS,” the leader in Centralized Parking Management solutions. Each customer interaction point is now equipped with voice and video monitoring systems that connect to the RMS Command Center, who monitors in real-time each garage’s activity and provides customer service support as needed. With the implementation of the new program, Park Harrisburg hopes to improve the efficiency and performance of each garage, while enhancing the overall customer experience. 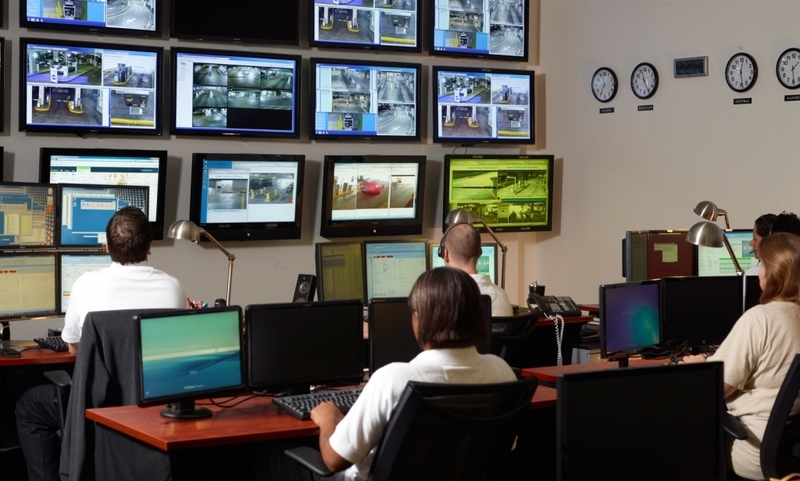 A seasoned team of professionals, with years of experience in the parking industry, staffs the RMS Command Center. With an in-depth knowledge of parking operations and a thorough understanding of automated parking technology, the team is uniquely qualified to monitor, identify, and handle virtually any situation remotely. 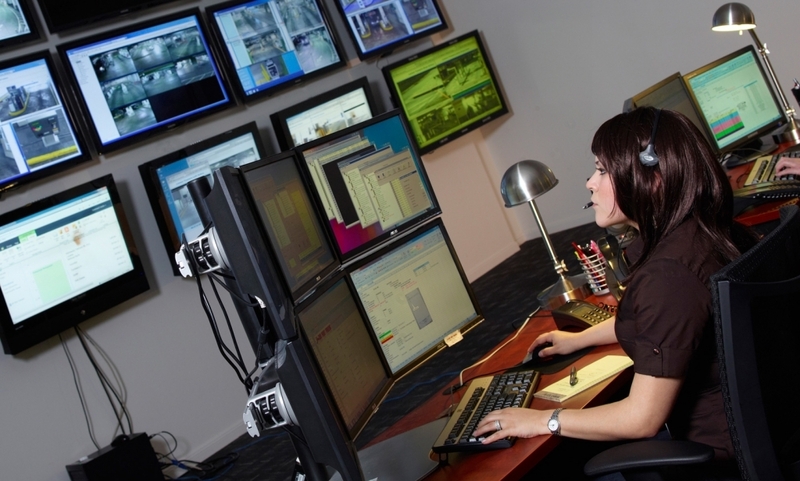 Command Center Customer Service Specialists are available around-the-clock to handle individual customer issues that may arise, including handling of damaged or lost tickets or unreadable credit cards.